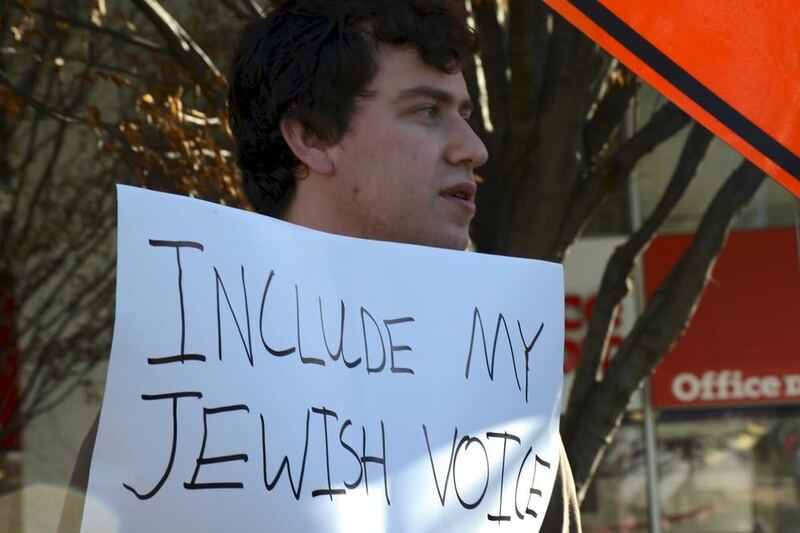 Open Hillel is a student-led initiative fostering inclusive Jewish communities. We seek to empower students to make change and become impactful Jewish leaders. We envision accountable, transparent and justice based student-run Jewish life on college campuses. We are a diverse group of students from a wide variety of backgrounds and upbringings, all committed to building bottom-up models of community. As a grassroots organization that believes in student power, please support our work and help us reach more campuses. We believe that constructive disagreement can strengthen our Jewish communities and the Jewish people. Read answers to some frequently asked questions about our campaign. Read the latest news on our campaign from campuses across the United States.